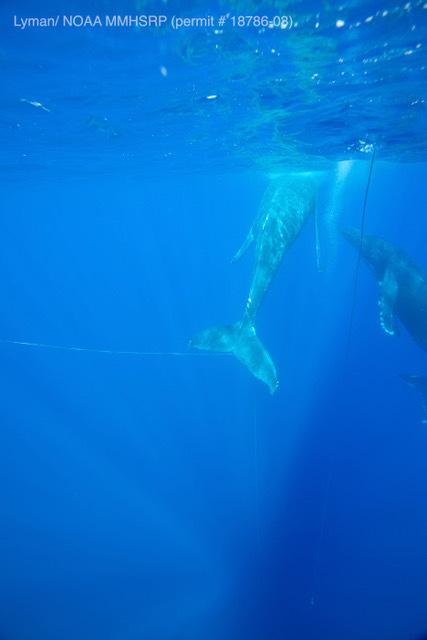 A Marine Mammal Response crew successfully disentangled a humpback whale stuck in fishing gear and line in waters off of Maui this week. 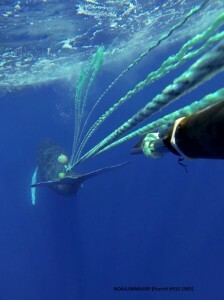 Authorities say the entanglement was the third reported and confirmed this season, and the first successful response of the 2012-2013 season. 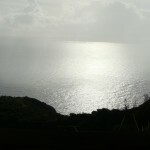 The animal was found and reported by the tour vessel, Man-of-War, last Friday near Lahaina, according to officials with the National Oceanic and Atmospheric Administration. 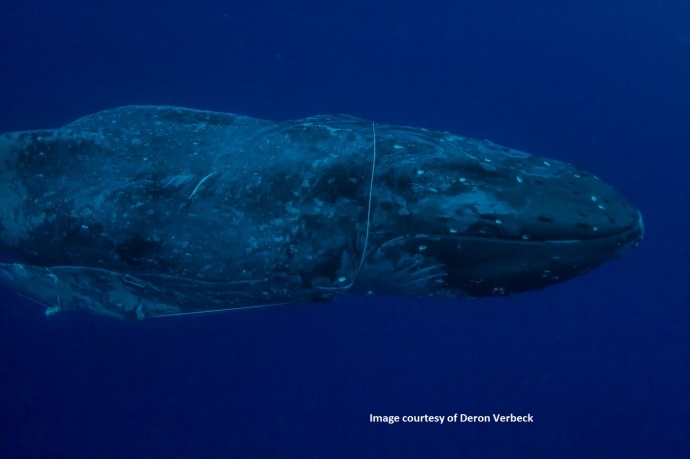 Authorities say the entanglement involved several wraps of small gauge line around the animal’s tail, which was cutting into the animal, making the entanglement life threatening. A response team was able to remove some of the gear and had cut away approximately 40-feet of trailing line by the end of the day. 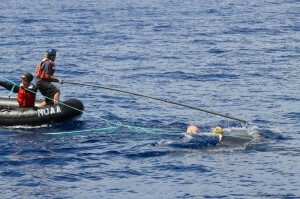 In order to continue the effort, a satellite tag buoy was attached to the animal. On Monday, March 11, when conditions became favorable, officials with NOAA say the team relocated the animal between Kaho‘olawe and Lana‘i and all entangling gear was removed. 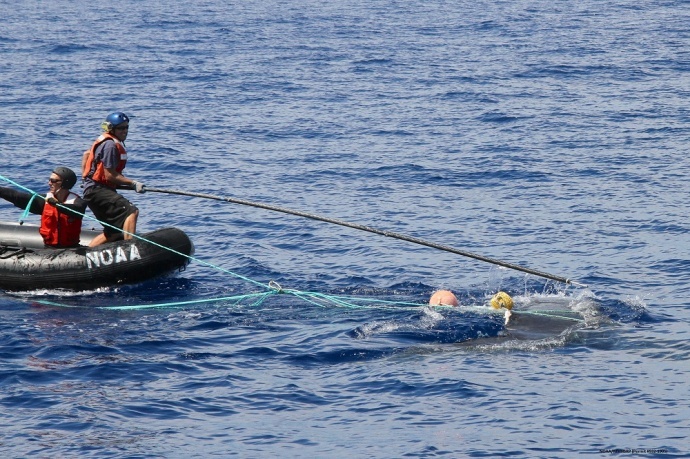 The effort involved various government agencies and ocean users, but was lead by the Hawaiian Islands Humpback Whale National Marine Sanctuary which worked closely with NOAA Fisheries in the disentanglement effort. 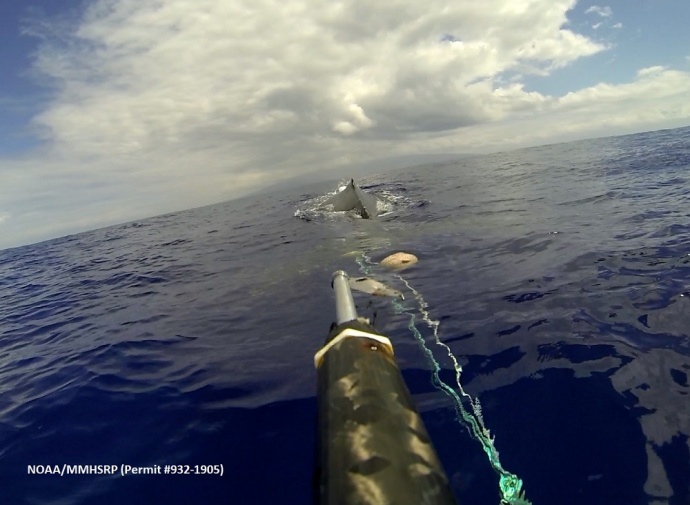 The response effort, working under NOAA’s Marine Mammal Health and Stranding Response Program, involved the sanctuary, NOAA Fisheries, the US Coast Guard, the NOAA Corps, Kaho’olawe Island Reserve Commission, the West Maui Rapid Response team, MacGillivray Freeman Films, researchers, several tour and charter boat companies, and others. Humpback whales migrate to Hawaii in the winter months to mate, calve, and nurse their young. 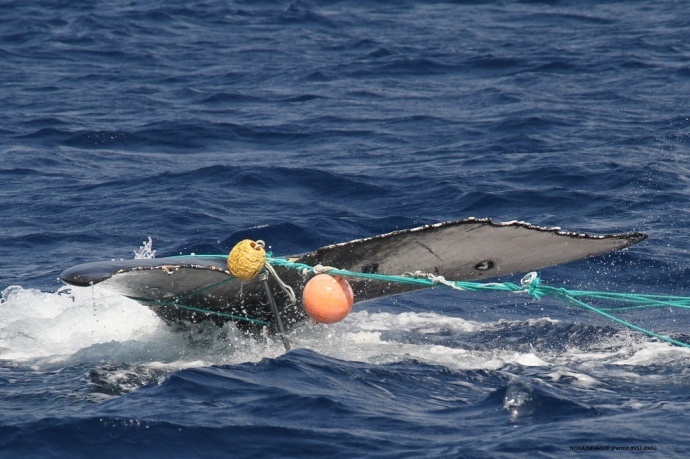 NOAA authorities say entanglement continues to be one of the primary threats to humpback whales and other cetaceans worldwide.